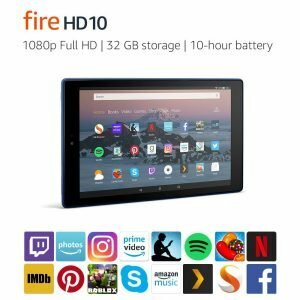 Fire HD 10 Tablet sells on Amazon. PRIME MEMBERS save an additional CDN$ 45.00 on this item at checkout. I think the price is very good. Please read some of the reviews and see what people thought of the product. Check how you might qualify for a free shipping offer if available. 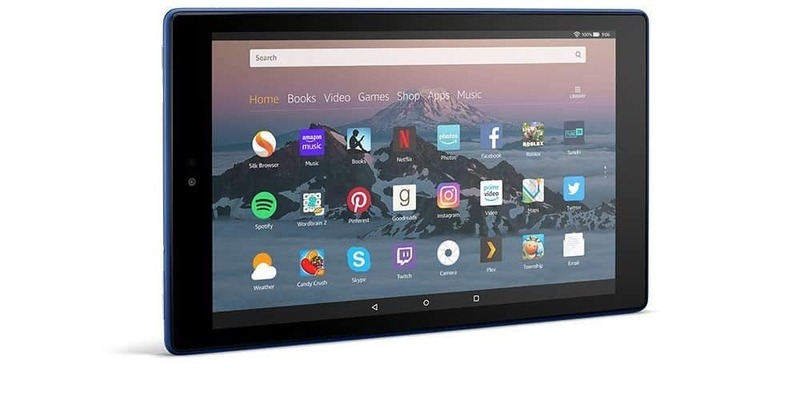 Our largest display, with over 2 million pixels, stereo speakers, Dolby Audio, and dual-band 802.11ac Wi-Fi—perfect for watching Full HD video, playing games, reading magazines, and streaming content seamlessly. Enjoy millions of Kindle eBooks, games, and apps – including Prime Video, Netflix, Facebook, Prime Music, Spotify and more. Prime members get unlimited access to over one million songs, thousands of movies and TV episodes, and unlimited photo storage – at no additional cost. Watch downloaded videos anywhere with a Prime membership or Netflix plan.